Harness the power of the crowd to turn your dreams into reality! 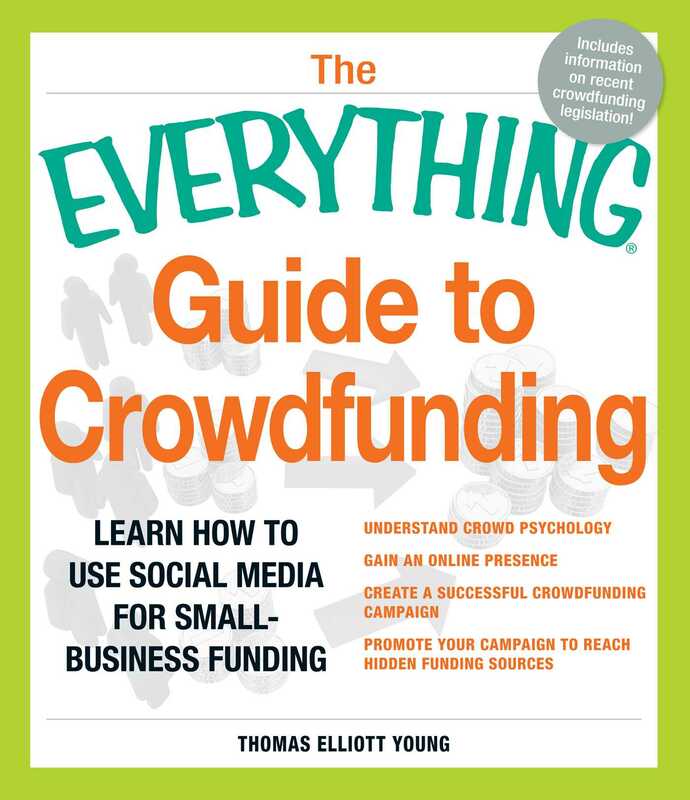 Crowdfunding is the newest way to fund projects and start businesses. You don't need to hit up family and friends, max out your credit cards, or get a second mortgage--there are perfect strangers out there who will help you fund your idea. You just have to know how to find them. Almost 50 percent of crowdfunding ventures fail to get funded. With this guide, you will learn how to be in the 50 percent that succeed. Whatever your dream or business idea, there is no reason it can't become a reality with the power of crowdfunding.